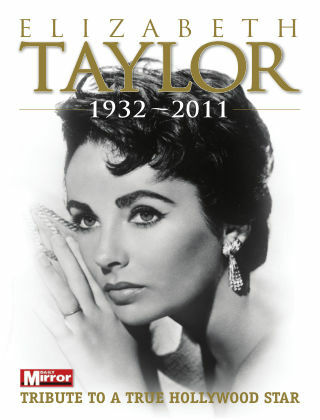 With Readly you can read Elizabeth Taylor 1932 - 2011 - TRIBUTE TO A TRUE HOLLYWOOD STAR and thousands of other magazines on your tablet and smartphone. Get access to all with just one subscription. New releases and back issues – all included. Elizabeth Taylor was one of the most famous and celebrated actresses of Hollywood’s golden age. This special magazine celebrates the life and times of a Great British movie icon. Using rare pictures and stories from the Daily Mirror archive,Elizabeth Taylor: Tribute To A True Hollywood Star paints a vivid portrait of the actress from child star to legend of the silver screen. It recounts her many successful film roles and her colourful private life that saw her marry eight times, twice to fellow Hollywood star Richard Burton, with whom she enjoyed a famously turbulent relationship.